Boarding that plane like a boss! I don’t think I have seen that before. That should be the first of it’s kind. Really interesting .. never seen this before! When you get your own plane, you won’t even need a boarding pass! I miss those, pretty soon boarding passes will be a thing of the past. This is really amazing matt. I had one last week, travelling to Indonesia on Garuda. 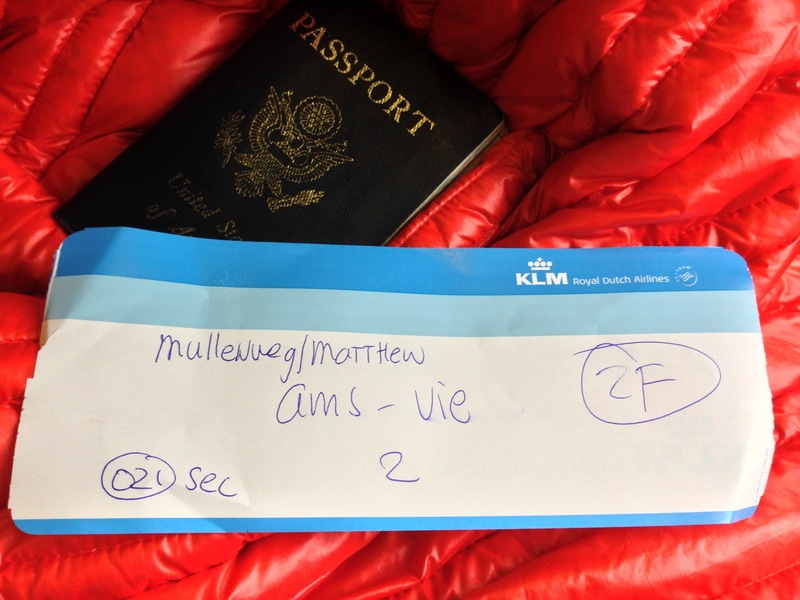 There was a glitch with my booking, and the computer couldn’t find me, so the hand wrote the boarding pass for me – twice! wow i dont think i have seen it before a very curious situation! i would like to know what is the story behind it? Pretty cool, and if I’m not mistaken — first class to boot! Niiiice.